Today, when you order "Character Building and Storytelling (Vol 8) by Peter Turner", you'll instantly be emailed a Penguin Magic gift certificate. You can spend it on anything you like at Penguin, just like cash. Just complete your order as normal, and within seconds you'll get an email with your gift certificate. 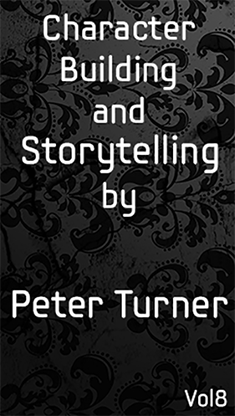 This is the 8th Volume of Peter Turner's Mentalism Master Class and one of the most interesting. This volume is about character building and storytelling. From one of the world's top mentalist this is probably one of the most valuable eBooks of information you can learn! 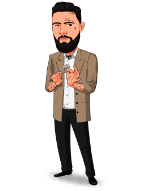 - Why is Finding Your Character so Important? - Do You Have to Tell Stories in Your Act? - Do People Believe it? - What Makes Someone Fake? This is a 49-page PDF instant download with some of the most (if not the most) valuable information on this topic. It's highly recommended for everybody who wants to be a better performer and a believable character as a mentalist.